Automatically seal boxes & cases with tape. 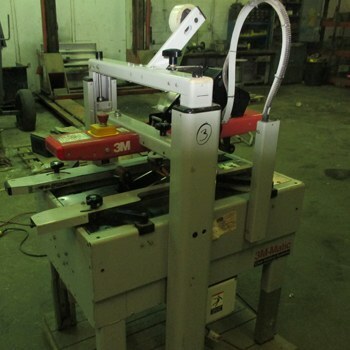 Case sealers reduce labor costs & decrease downtime. 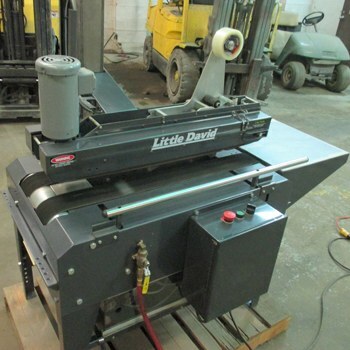 Multiple sizes & features available for any size operation.